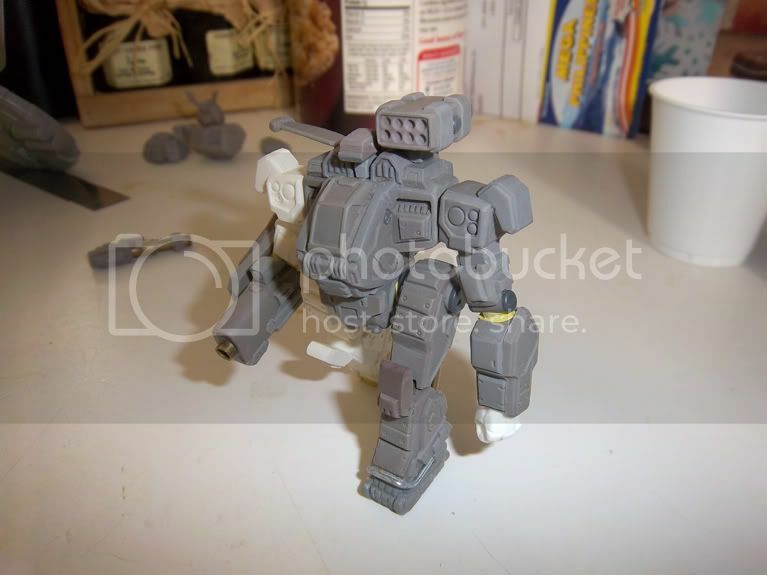 This 15mm Mech is the first in a potential line of models for the Gruntz game. I am not accepting pre-orders yet because the details of production are still to be settled. It is based on the Imperator mech from the Gruntz rules and should be the first of a line of mecha that are built for the game. Sweet! 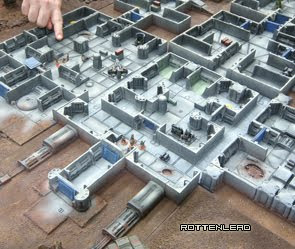 Do you plan to have a range of Gruntz vehicles or just Mecha? Yes I hope so but probably in partnership with one or two of the current main 15mm companies - rather than producing the range myself. Awesome! It's got a bit of the ol' Battlemaster/Dougram character to it, which is a thumbs up from me! Thanks. I really wanted to capture that old-skool look - which David White the artist and the sculpture have really hit the spot with. I like the arm cannon, it's pretty cool. 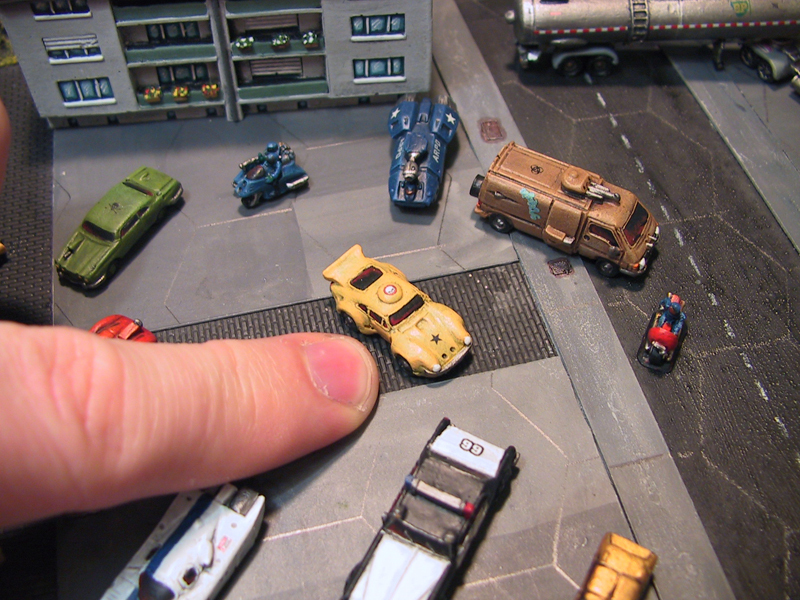 As other Matt has asked about vehicles i was wondering about the tank from the header above if that was going to show the light of day? I know you had a small clip of someone starting a model of it. Just interested to see the progress. Is it me, or is that a Thor from Battletech? Sorry, not Thor. Forget the name. Bah, looks like a Battlemech. Or a heavy gear. I am curious if it could also be done with an armored cockpit with sensors instead of cockpit glass.